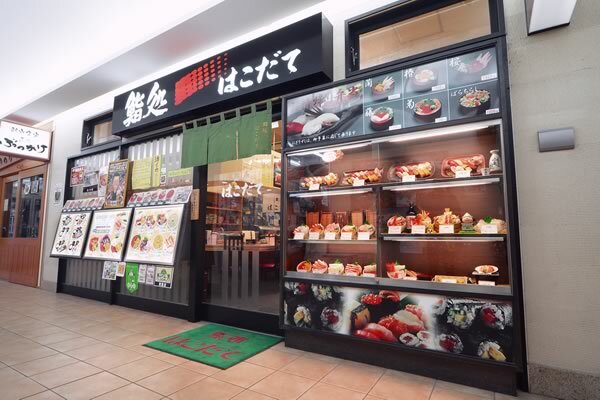 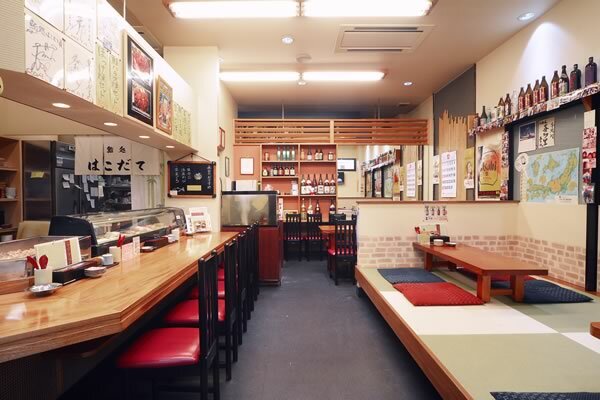 As well as conventional sushi, this shop also serves a variety of chirashizushi dishes, of which the ones with 3 or 5 types of seafood toppings are highly recommended. 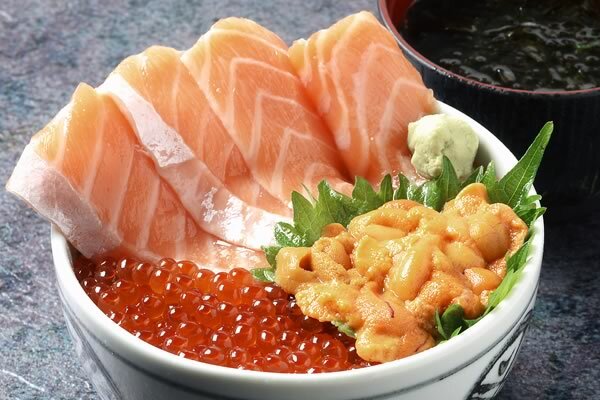 The red-vinegared rice brings out the true flavors of the ingredients (white vinegar also available). 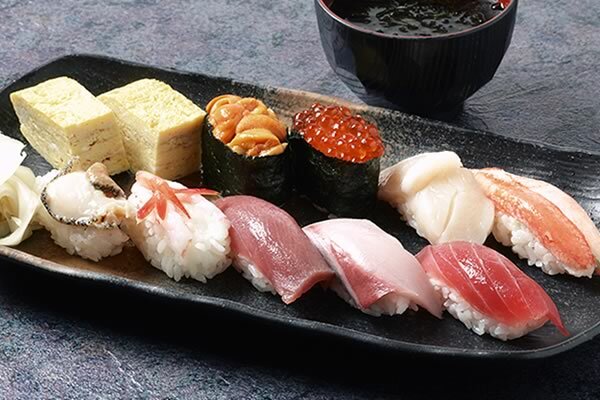 A variety of Japanese sakes are also available.